Styled with james pant . 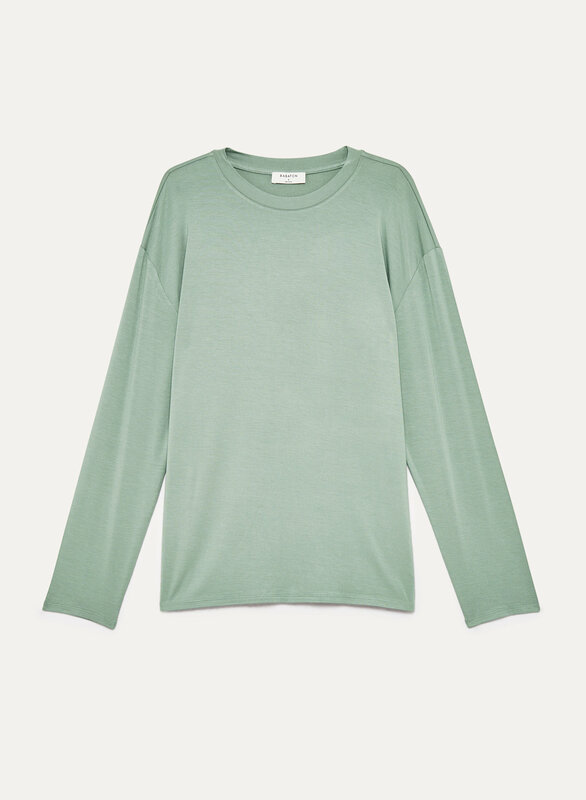 Cut from a luxe stretch fabric, this base layer from Babaton takes a new approach to the boyfriend crew. Clean, polished seams lend a refined feel to the everyday silhouette.